Awkward Fermata Press is up and running! 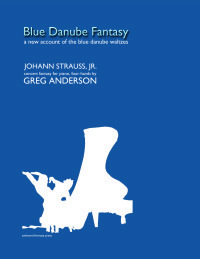 The first of several planned sheet music publications is available on amazon.com. You can also order the score at your local music store! 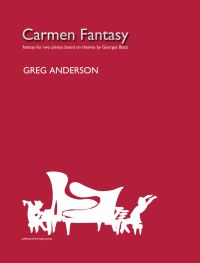 Alternatively, you can purchase a .PDF file of the score on the scores page.